Addiction is a terrible thing. I feel like this is Heath Ledger and River Phoenix all over again: a wildly talented actor who isn’t generally perceived as an addict or bad boy suddenly turns up dead. But this time it’s worse because it’s not just potential greatness being squandered, it’s a body of work that is already truly great as well as the promise of more to come. 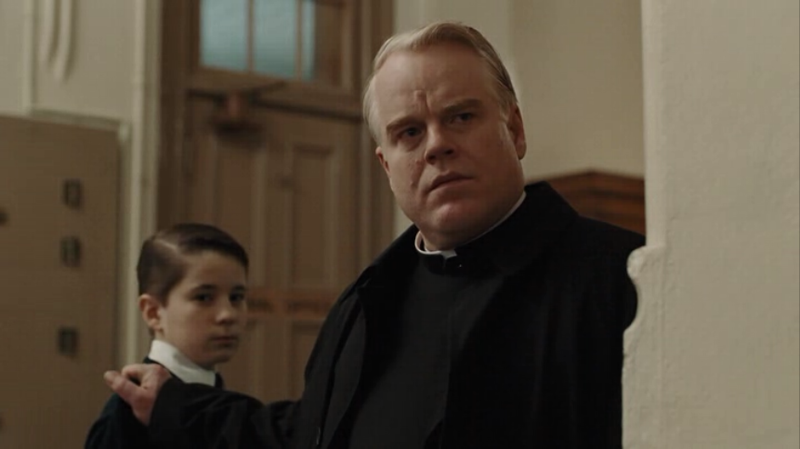 Doubt remains my favorite Hoffman performance. (I wrote about it on the 18th day of this blog) It’s goes against all of an actor’s training to create a performance that doesn’t telegraph the inner secrets of a character to the audience, especially because that’s the heart of sympathy, so for Hoffman to craft an entire performance out of agonizingly ambiguous actions and still be so appealing is a staggering achievement. 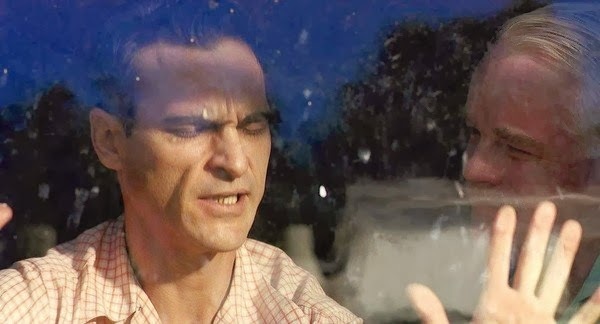 Two other amazing performances that I've written up include Before the Devil Knows You’re Dead (where he powerfully portrays an addict) and The Master. Hoffman’s will leave a great hole in the heart of American filmmaking that won’t be easy to fill.